Buildings Of The Port Olympic, Barcelona. Stock Photo, Picture And Royalty Free Image. Image 690733. Stock Photo - Buildings of the Port Olympic, Barcelona. 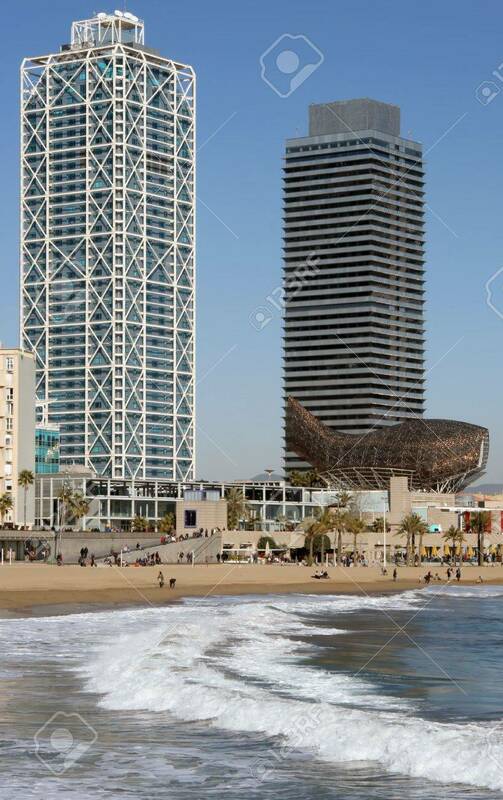 Buildings of the Port Olympic, Barcelona.